What is the student’s question, and what does it reflect about what he knows and thinks? How would you help? 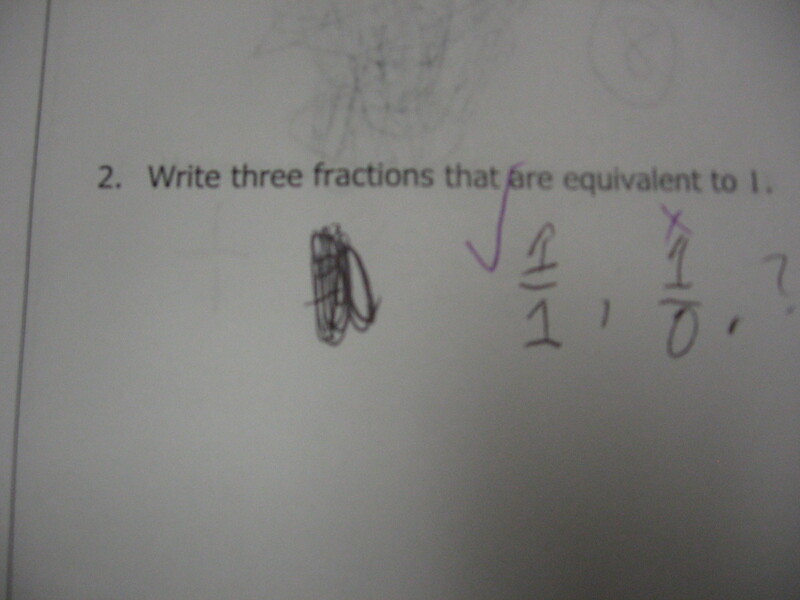 Posted in Doesn't really fit anywhere, Number & Operations -- Fractions.